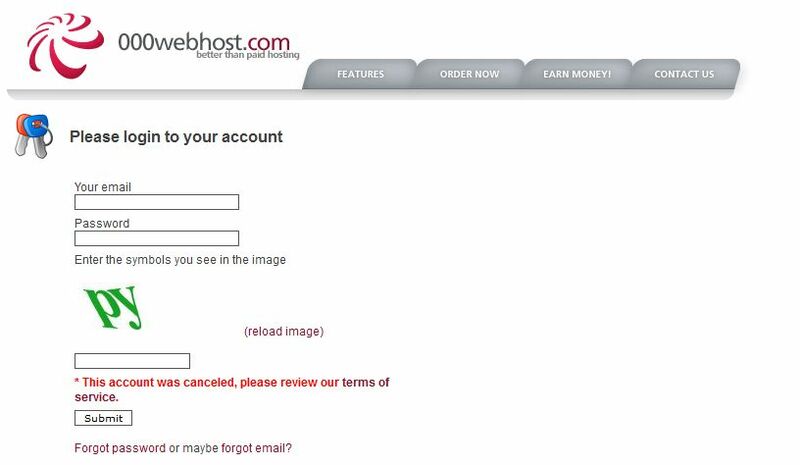 Choose 000webhost.com and think no further! First, Byethost has the most sluggish FTP in the world, which keeps reconnecting because of limited connections capacity. It’s a real pain to upload anything to Byethost. 000webhost FTP is not perfect, but way better. Second, Byethost has some ridiculously short script execution time. 000webhost script execution time is also limited, but larger. And third, and most important: Byethost free hosting plan has both cURL and fsopen . That means, your site won’t be able to initiate outgoing connections, which pretty much ruins it: many plugins which send information to social networks, statistic sites, etc. just won’t work. So, if you’re choosing a free hosting plan, 000webhost.com is a good choice. I don’t know what their real business plan is, but for now their free hosting plan is one of the best out there. UPD: Never choose 000webhost! They cancelled my very active account without a warning and no clear reason provided. They don’t have an option to recover your data. The last backup I had was a few days old, so a lot of work was gone forever. Stay away from 000webhost. They delete accounts without a warning, their servers are slow, ftp is sluggish, and WordPress never finishes updates or media crunching, as the script execution timeout is short. PS: Byet host has like a billion carbon copy sites, most of which have crucial things disabled in the free hosting plan. Here goes a by no way complete list.Beware.